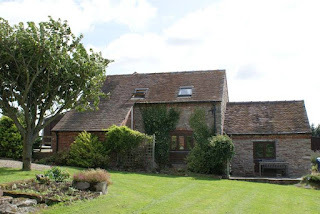 Hurst Farm Cottages offers wonderful, self catering cottages close to the town of Bridgnorth in Shropshire. All six cottages are finished to the highest standard and include Freeview TV, bed linen & towels. The holiday cottages all have private patio areas and barbeque facilities, an ideal place to relax and unwind after a busy day exploring the local area. 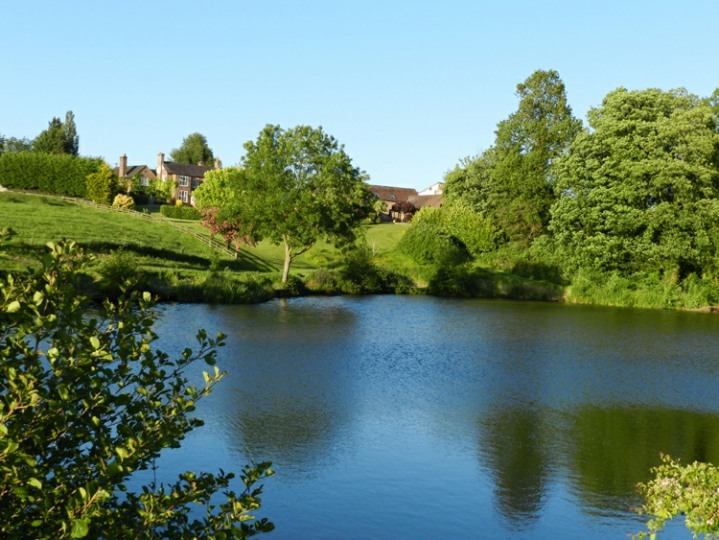 Fishing is offered exclusively for guests at Hurst Farm. The three pools all offer excellent fishing all year round. The famous River Severn is only five minutes away. The cottages are an ideal touring base to discover the beautiful county of Shropshire. Many attractive market towns and villages are nearby and include world class museums and tourist attractions.